As always I was excited to get my Ipsy bag. This is one of my favorite subscriptions that I get. Since, I love trying new makeup products and have been pretty happy with everything I've gotten so far. The bag is actually my least favorite thing this month. It is just a plastic bag that is tube shaped. I am not a huge fan of this hard plastic. Plus, it has orange dots. I would have thought yellow would be more appropriate for August. I will still use it, it just was not my favorite bag I've gotten. Especially after getting such a pretty bag last month. 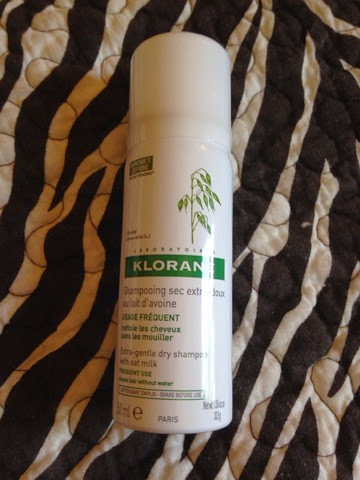 Dry Shampoo with Oat Milk: If you read my unboxing last month of my Birchbox you will notice I got the same product. Normally this is something I would not be too happy about. But, I actually really like this dry shampoo. I was going to go purchase it. Now, I don't have to. This size sadly only lasts me about a week because of my long hair. It does not have an awful perfume smell and it does not make my hair look white like some dry shampoos. I think my hair really liked the oatmeal as well. This was probably the only product I really didn't like it. I usually wear lip balms as night not out during the day. I like the fact that it is all natural. But, I do not like the smell at all. It has a citrus ginger sent. I got two lotions last month with this scent and I am just not a fan of this. Plus, it did leave a bit of taste in my mouth. I will use it but not for everyday. 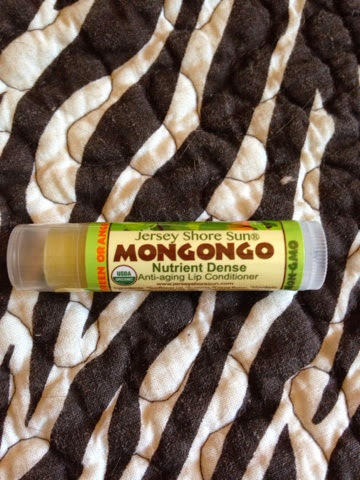 Just as a lip treatment at night. I can't see myself purchasing this. I love this eyeshadow! I have heard of the brand but never tried anything from them. The color is such a pretty golden neutral color. I love to wear these colors under my brow bone. Occasionally I add a highlight but sometimes I just use the eyeshadow. 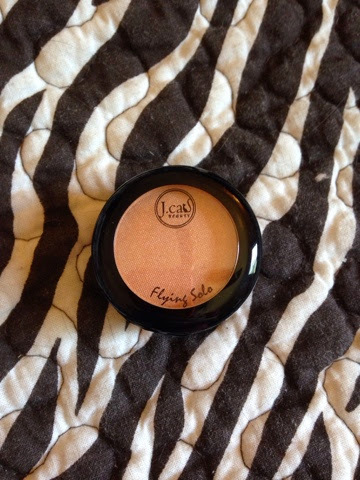 It has a really nice shimmer but does not make you look like you are wearing glitter all over your face. I do not usually wear mascara. My eyelashes are pretty long and I am not a huge fan of spider eyes. However, urban decay is one of my favorite makeup brands and I know this is a brand new mascara. So, I was excited to receive this in my bag. I haven't tried it yet but I've heard so many good things about it. Another product I am really excited about. 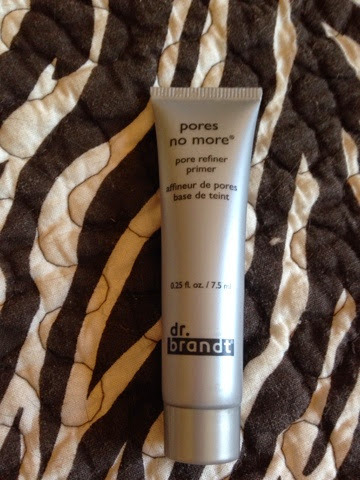 I have heard so many good things about this company and I've been wanting to try a pore filler. I was going to get some Maybelline baby skin since I've heard good things about it. But, will be trying this instead. It seems like this also works as a primer as well. Okay so I finally got off the wait list earlier in the month and got my first ipsy bag this month and I love it! The bag itself - meh. Gave it to my daughters for their pencils. Lol. I got the blush duo, pore refiner, mascara, lip balm, and eye pencil. LOVE. Can't wait to see what the next bag has.